A visually stunning and user-friendly Magento eCommerce website plays a crucial role in strengthening your online presence and boosting your sales. You can hire a Magento agency to drive your eCommerce growth. With several Magento agencies offering their services, finding the right partner that best suits your requirements is not less than a herculean task. There are several factors one must keep in mind before picking any Magento agency. 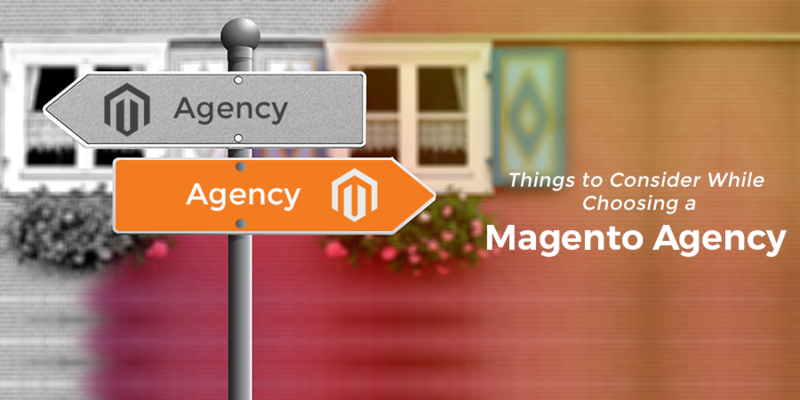 Here we have provided a checklist for selecting your Magento agency. 1. From How Long the Magento Agency is in Existence? How many websites have they built on the Magento platform? Have they built mobile and responsive websites? Do they have catered the business of your type? You will need the help of a Magento development agency on different stages of your online store development and even after the launch of your web. In order to avoid confusion, it’s better to get an idea of cost estimation of development or updating your eCommerce store in future, beforehand. Don’t rush while hiring the Magento agency for your project. It’s always better to hire certified resources who possess in-depth knowledge of the domain. Ensure that the Magento agency you are planning to hire has a sufficient number of designers and developers so that they can work as backup whenever the need arises. Besides this, power backup and a constant high-speed internet connection is a must for completing any project efficiently. Check for all these high-end resources. Go through the portfolio to get an insight into the work experience of the Magento development agency. Only an experienced agency can offer you the world-class and high-quality Magento solutions. By having a look at their portfolio, you can know more about their efficiency in delivering the projects on time, their cost and performance. Though you can partner with a Magento agency based in another country, it is recommended to look for a local agency as you can meet them in person and discuss your concerns. 7. Is the Agency a Magento Partner? Prefer to choose an agency having a partnership with Magento as it can have easy access to Magento support, services, forums, and extensions. 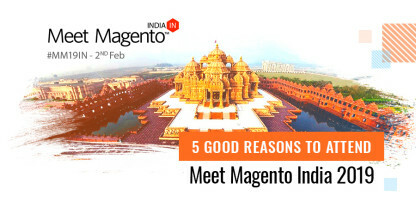 They are also well-acquainted with the latest Magento technologies. An uninterrupted communication mechanism helps in the quick understanding of the requirements of the clients. It also enables the clients to provide their feedback. So, make sure that the Magento agency has smooth communication flow and it provides prompt response to your queries. Enquire about the tools and techniques that the agency uses for the development purpose. If you are a new venture, tried and trusted methods will work the best. But, if you already have your website and planning to redesign it, hire an e-commerce agency that provides flawless support processes, streamlined transition process, and effective monitoring tools. Choosing an agency that uses the best practices and follows the ethics will help you reap the maximum benefits. Getting an eCommerce website designed and developed will not solve your purpose. You need to maintain and upgrade it regularly, and here the role of Magento agency comes into limelight. Pre/post development support ensures that your eCommerce website is bug-free and updated with new features. Also, it provides convenience and efficiency in business operations. A right Magento partner with an extensive track record of technical prowess and great services can assist you in reducing the operating costs and boosting the revenues, thereby turning out to be a valuable asset for your online store. Before arriving at any decision, don’t forget to get the quote from different Magento agencies. 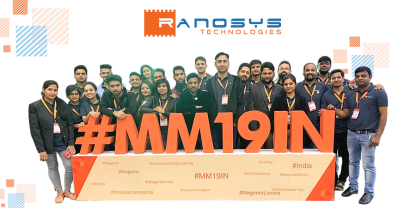 Ranosys, a pioneer eCommerce development agency in Singapore, extends its eCommerce prowess to embrace one of the world’s swiftly growing eCommerce platforms, Magento. 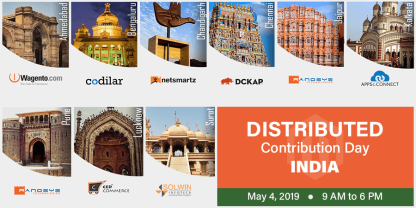 As a Magento Professional Solutions Partner, we provide scalable Magento solutions to the startups, SMEs as well as corporate enterprises, to provide omnichannel experience to the customers and explore the business growth.